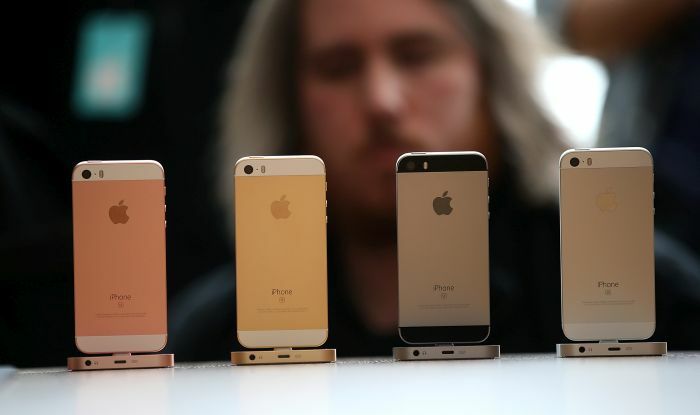 Apple iPhone SE vs iPhone 5s vs iPhone 6s: What's Your Choice? 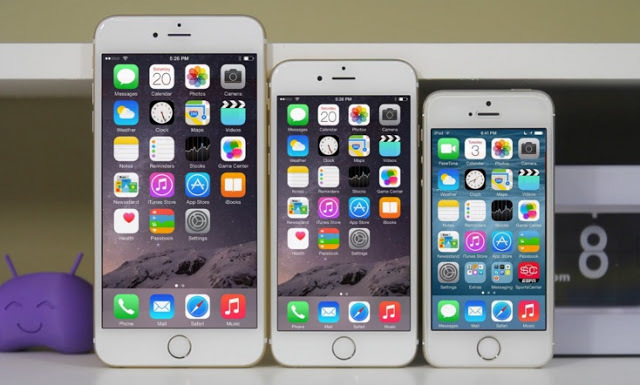 Home Mobile Apple iPhone SE vs iPhone 5s vs iPhone 6s: What’s Your Choice? Apple iPhone SE vs iPhone 5s vs iPhone 6s: What’s Your Choice? The leading Cupertino based company ‘Apple Inc’ is in news these days for more than one reason and the latest one being the launch of it’s iPhone SE last Monday including a four-inch screen, a fingerprint scanner, and the A9 processor. The iPhone SE looks a lot similar to the iPhone 5s but under the hood, it looks similar to the iPhone 6s. Moreover, the removal of iPhone 5s from Apple’s official website doesn’t come as a surprise as previously also the leading smartphone maker company had discontinued the iPhone 5 when it launched the iPhone 5c and iPhone 5s back in 2013. What’s new about the iPhone SE and when is it going for Sale? As per the reports and comments from invitees at the launch event which took place in Cupertino, California at company Headquarters, the main points of difference are that while the iPhone SE has live photos, it does not support 3D Touch. So the photos come alive either when you are swiping through them or when you long press. The iPhone SE has the latest A9 processor and will be similar on processing prowess to the iPhone 6S. It also has a TouchID fingerprint scanner, though a bit different from the flagship iPhones. As per company announcement, the latest device will be available for sale from March 31st and will be hitting shelves in Market in around 100 countries by May 2016. Arrival in India is expected in early April. If you are eyeing for a larger display and higher resolution, the iPhone 6s is the right choice for you with a 4.7-inch LED-backlit IPS display and a 750×1334 pixels screen resolution at 326ppi pixel density. The latest iPhone SE, on the other hand, features a 4-inch LED-backlit IPS display while offering a screen resolution of 640×1136 pixels and a pixel density of 326ppi, similar to iPhone 5s. Regarding the size, the 4-inch iPhone SE measuring 123.8×58.6×7.6mm weighs 113 grams and is just gram heavier than the iPhone 5s. The measurement for iPhone 5s is similar to iPhone SE. The iPhone 6s is however slightly heavier weighing 143 gms and measuring 138.3×67.1×7.1mm. The main difference 6s is in the front camera between the iPhone SE and iPhone In camera department while the iPhone SE retaining the Retina Flash feature from the iPhone 6s.The front camera for iPhone SE is a 1.2-megapixel front FaceTime camera similar to iPhone 5s, while the iPhone 6s comes with a 5-megapixel FaceTime camera. The rear camera for iPhone SE is a 12-megapixel rear camera with 1.22-micron pixels and f/2.2 aperture, same as the iPhone 6s.Other attractive camera features for iPhone SE are Live Photos, sapphire crystal lens cover, true tone flash, autofocus with focus pixels, face detection, Panorama (up to 63 megapixels), and auto image stabilization features that were first seen on the iPhone 6s. Notably, the iPhone 5s missed on the Live Photo feature from Apple. While the iPhone 5s was launched (2013) in just Space Grey, Gold, and Silver colors, the latest iPhone SE will be available in Silver, Gold, Space Grey, and Rose Gold colors similar to iPhone 6s. This might sound surprising but, according to official listing, the iPhone SE is rated to deliver better battery backup than the 1715mAh battery of the bigger iPhone 6s. The iPhone 5s on other hand, features a 1570mAh battery. The iPhone SE packs an A9 chip with 64-bit architecture and an embedded M9 motion coprocessor under the hood similar to the iPhone 6s. The iPhone 5s comes with the now-dated Apple A7 chip. While storage models available for Apple are iPhone 6s are 16GB, 64GB, and 128GB, the, the iPhone 5s was launched in 16GB and 32GB storage models. However, the newly launched iPhone will come in just 16GB and 64GB models – skipping the 128GB model, which may be a downer for those looking to place a significant proportion of their media library on the device. The iPhone SE also packs Lightning connector which was first seen on the iPhone 5s and has been since found on all iPhones. The iPhone SE, much like the iPhone 5s and iPhone 6s, features fingerprint sensor built into the Home button. The official listing, however, lists the iPhone 6s to pack an improved second-generation fingerprint sensor, while the iPhone SE features the first-generation Touch ID sensor seen on the iPhone 5s. The new iPhone also supports Apple Pay which will allow users to pay with their iPhone using Touch ID in stores and within apps. To recall the pricing for the new iPhone, the new iPhone SE will be available at $399 (approximately Rs. 27,000) for the 16GB model while the 64GB variant will come at $499 (approximately Rs. 33,000). The Cupertino-based giant also announced India pricing of the iPhone SE to start at Rs. 39,000. To compare, the iPhone 5s was launched in 2013 at a starting price of $649 (approximately Rs. 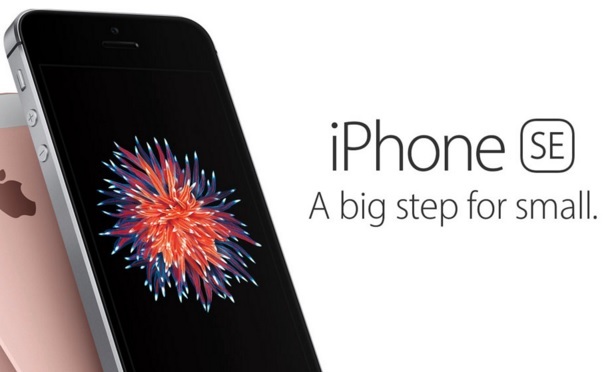 43,000) for the 16GB model in the US. 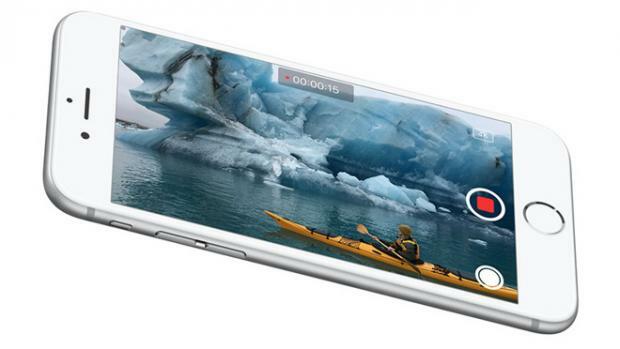 Last year, the iPhone 6s was launched at $649 for the 16GB model. Tips, IOTransfer is one of the best free iPhone transfer software for you transfer and sync contents across iOS devices and PC.